zaart is a dead simple static site generator written in dart programming language. you feed zaart with markdown files and it gives you back html files, that's it. codes in your markdown files and have them expanded while building. all keys defined in zaart.json can be accessed via mustache. 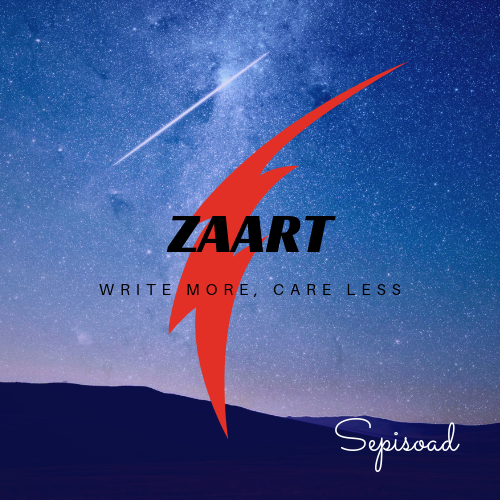 zaart is in early development stage, use it at your own risk, you probably face some nasty bugs here an there. Primary library: package:zaart/zaart.dart with components: io, mirrors. line 97 col 8: Don't explicitly initialize variables to null. line 98 col 8: Don't explicitly initialize variables to null. Common filename patterns include main.dart, example.dart, and zaart.dart. Packages with multiple examples should provide example/README.md.